There’s no better place for nonstop gaming action and luxurious amenities than this Illinois casino. Get the Rockbot app and request the music at Jumer's Casino & Hotel! 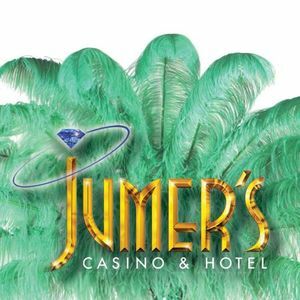 Are you a franchisee of Jumer's Casino & Hotel?